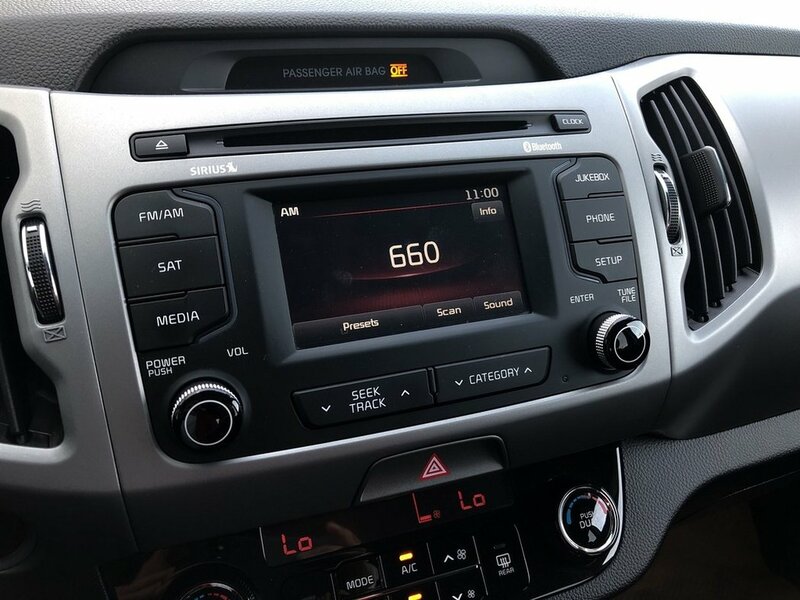 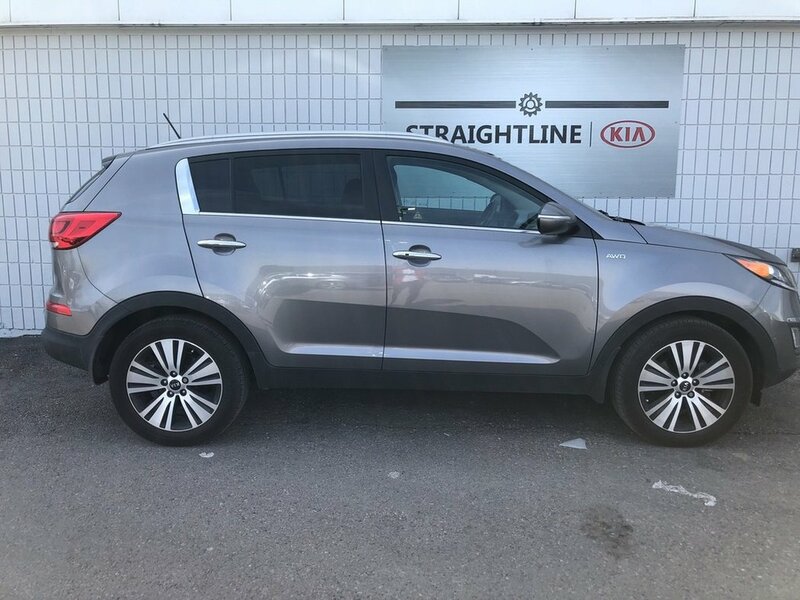 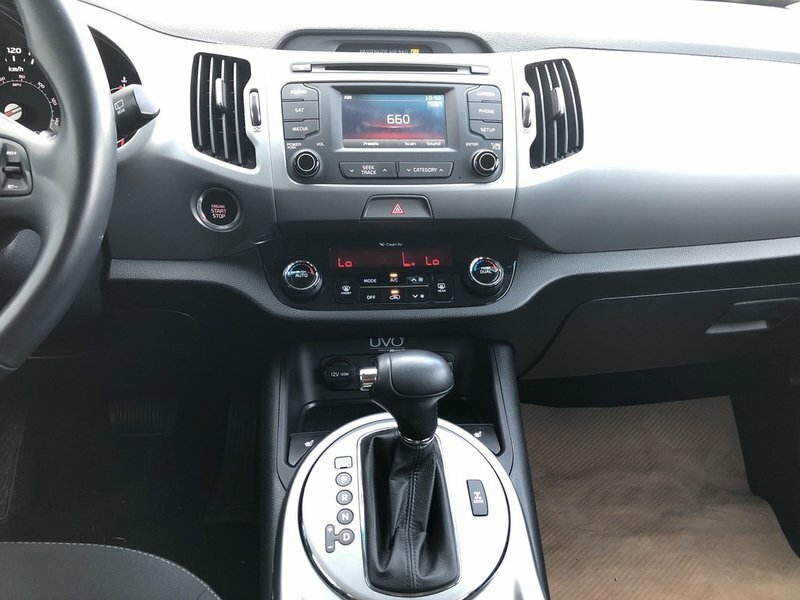 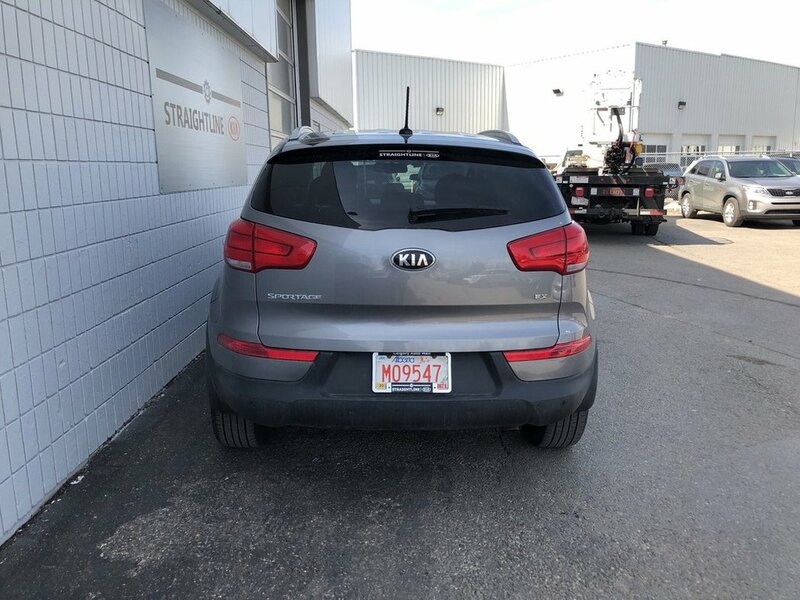 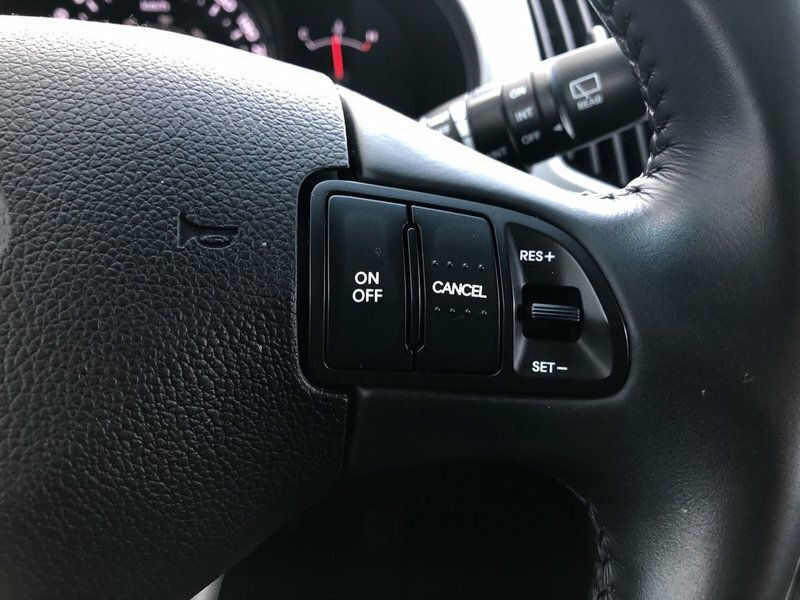 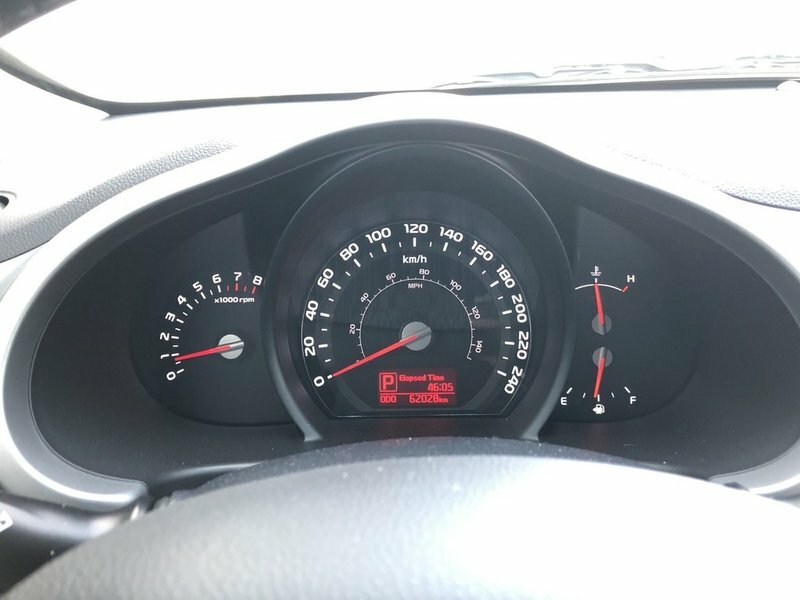 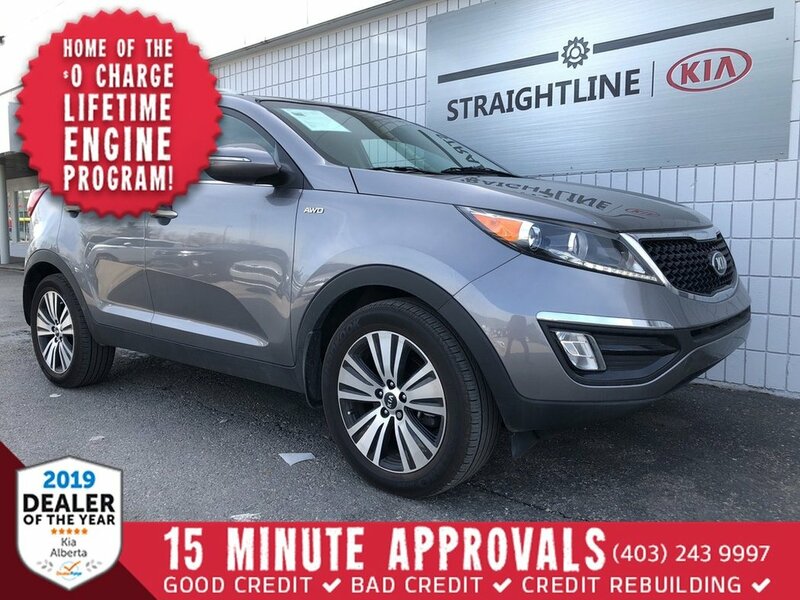 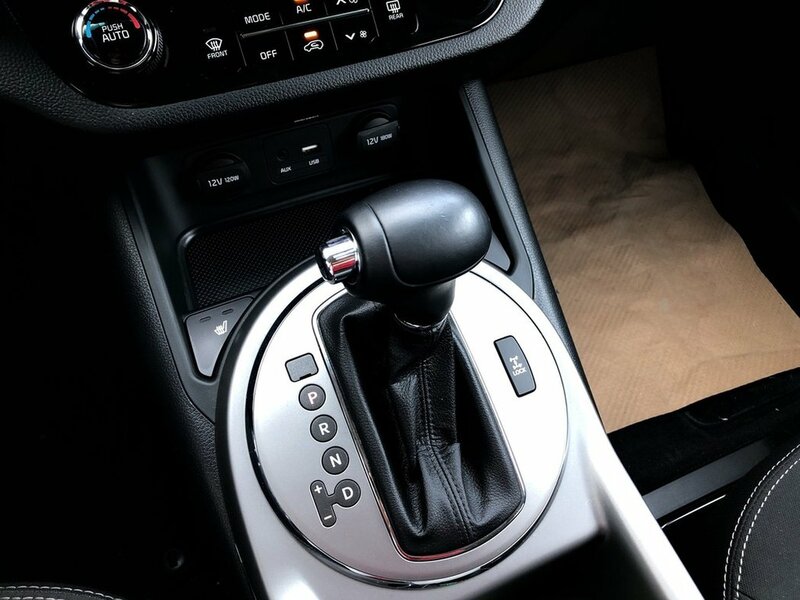 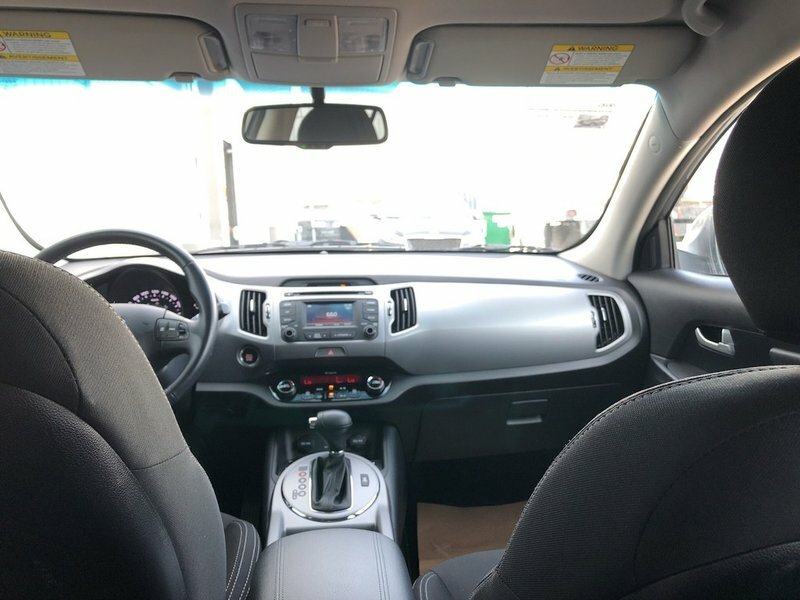 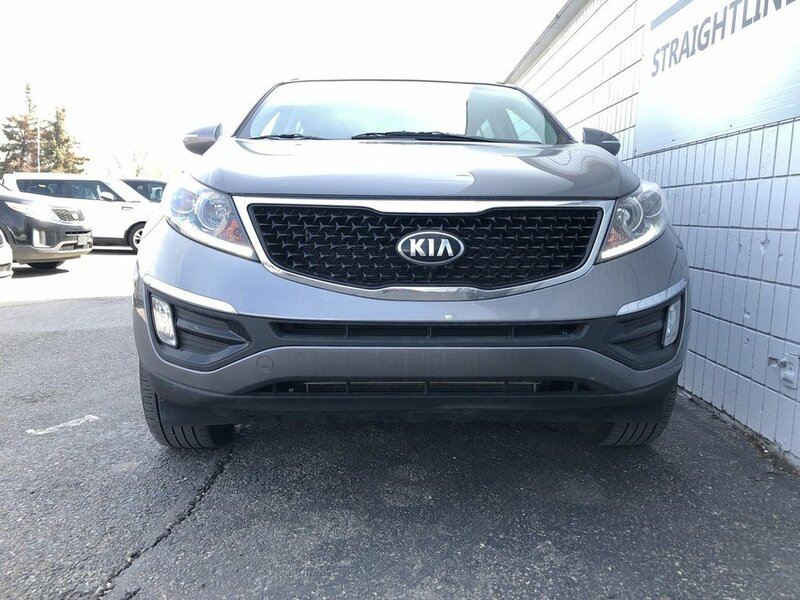 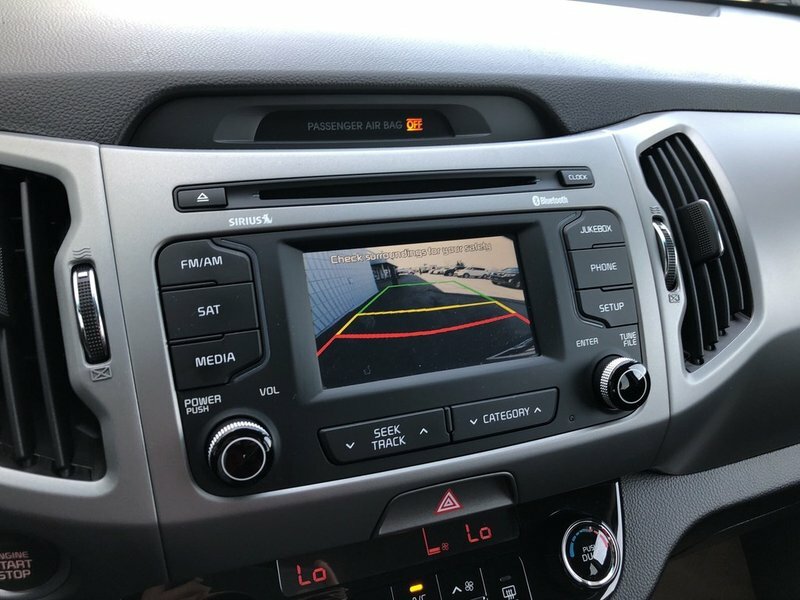 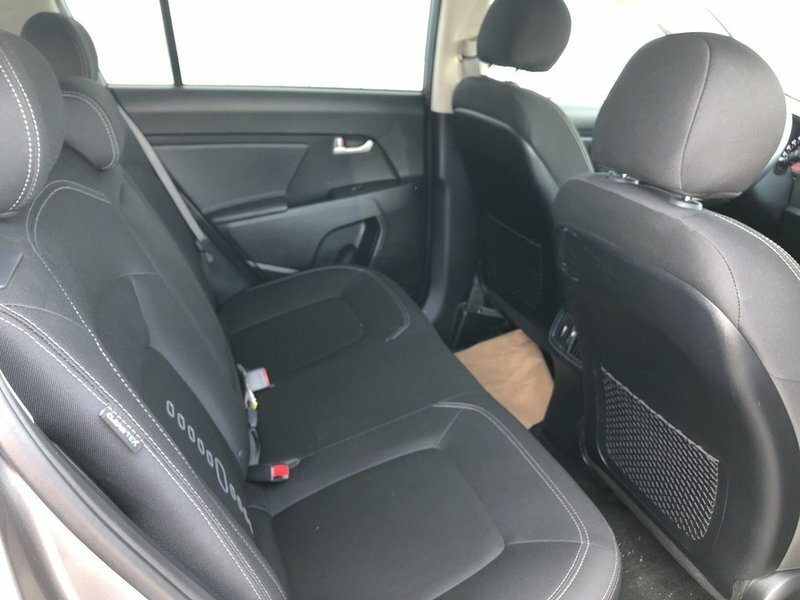 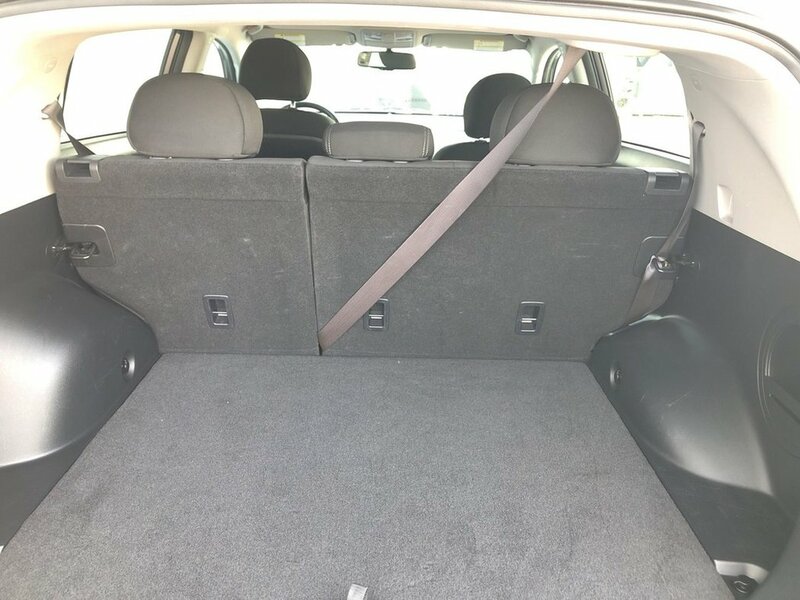 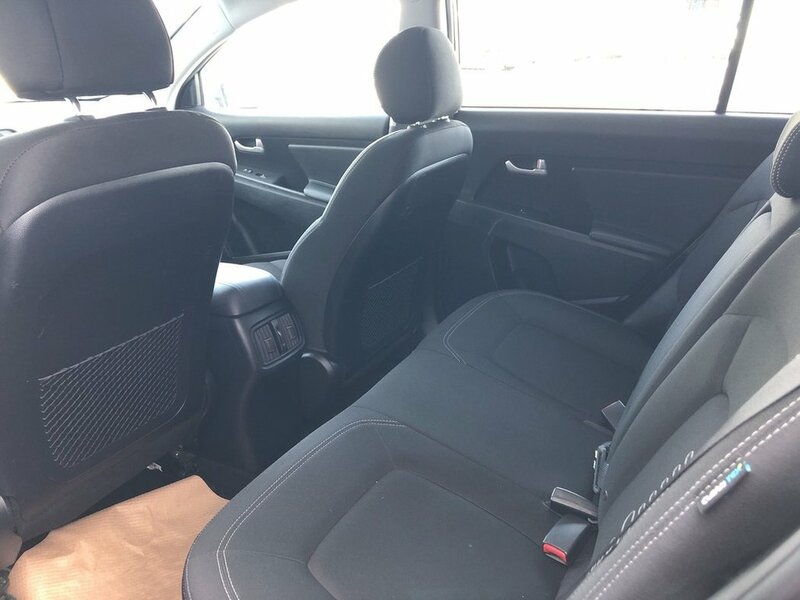 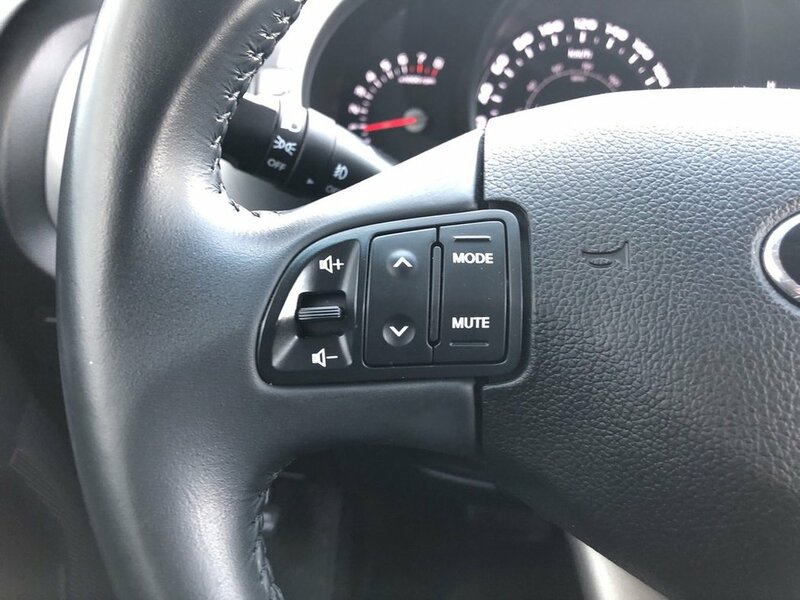 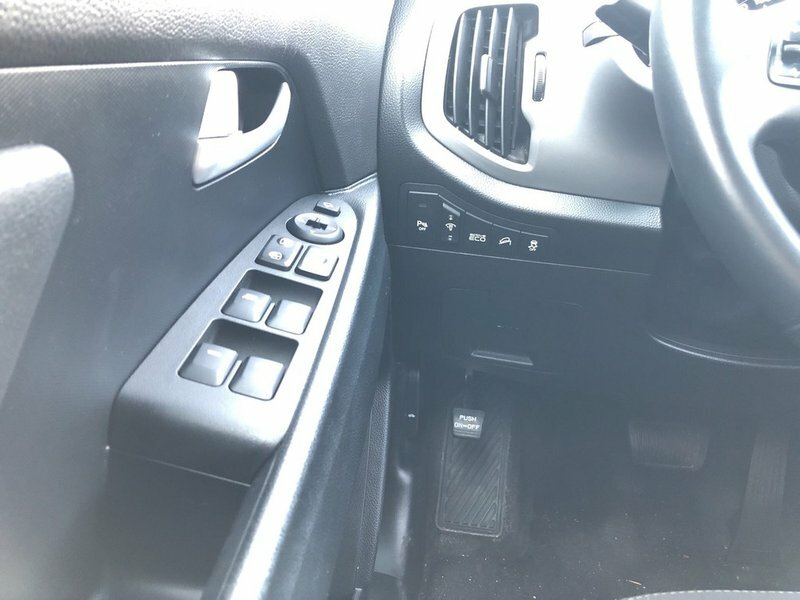 Dual Climate control, premium cloth seats, 7" display screen, Smart key with push button start, Bluetooth, back up cam, are all included in this 2016 Kia Sportage with 61,000kms. 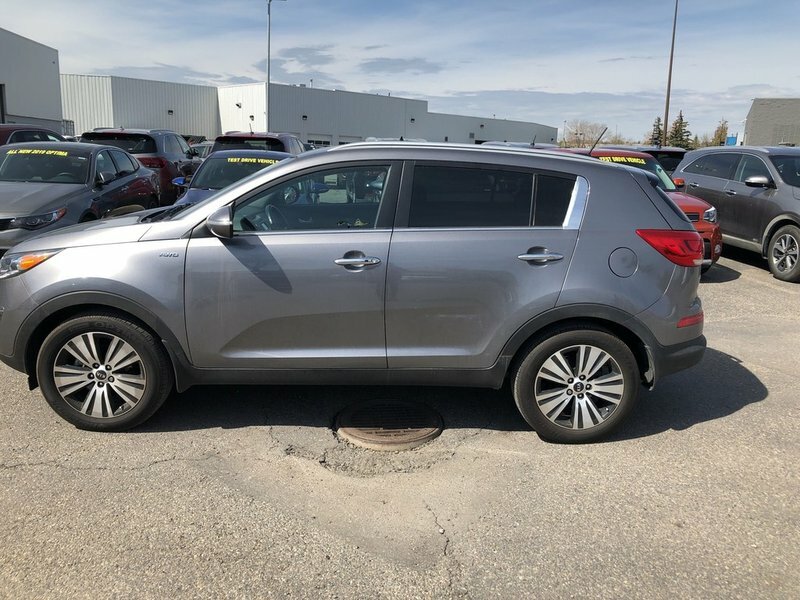 Enjoy the remainder of the manufacturer comprehensive 5 year/100,000kms warranty, plus the remainder of the 5 year roadside assistance. 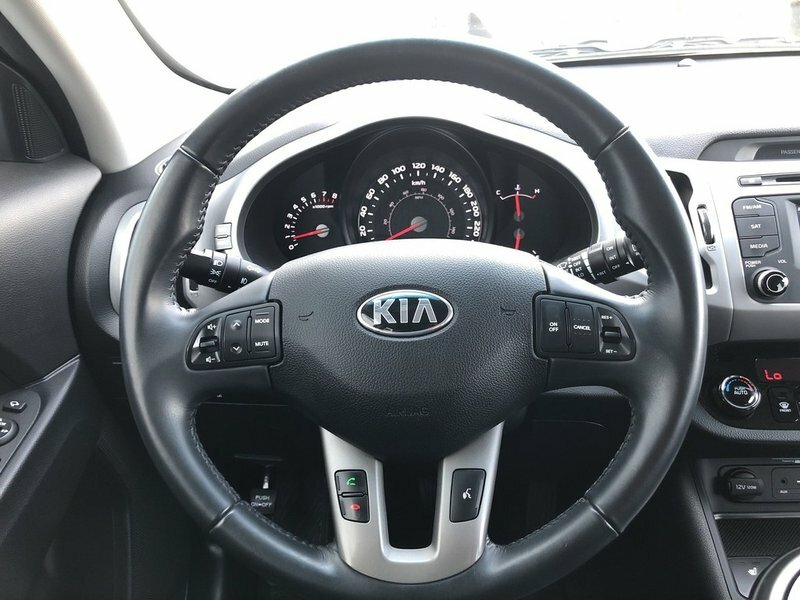 Our certified technicians have completed our extensive 185 point inspection and road test. 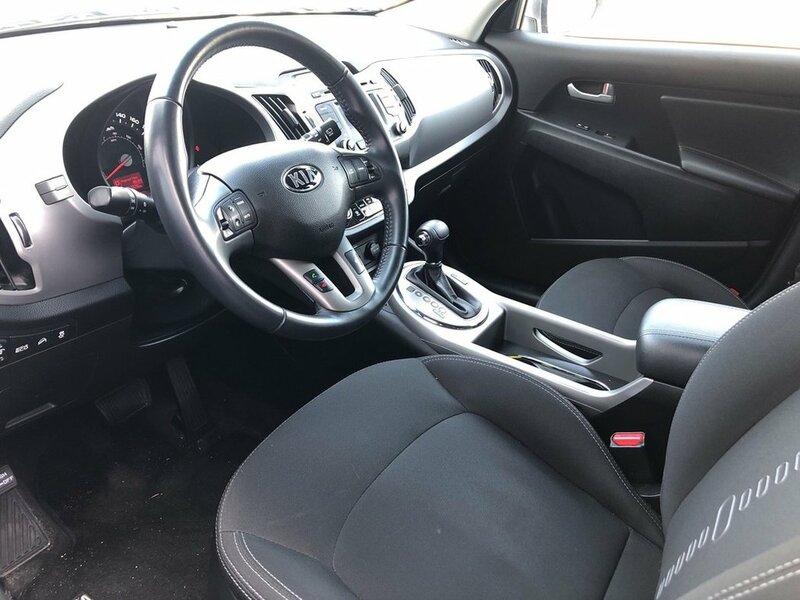 This vehicle is ACCIDENT FREE and has a clean Carfax report.